Chalet James is located very close to the Folyeres piste in La Tania. The chalet isn’t ski in, ski out but it’s very close, the piste is no more than 40 metres from the front door. Walk out to the piste, pop your skis on and glide down to the La Tania gondola. From this point, the entire 3 Valley ski area is your oyster. 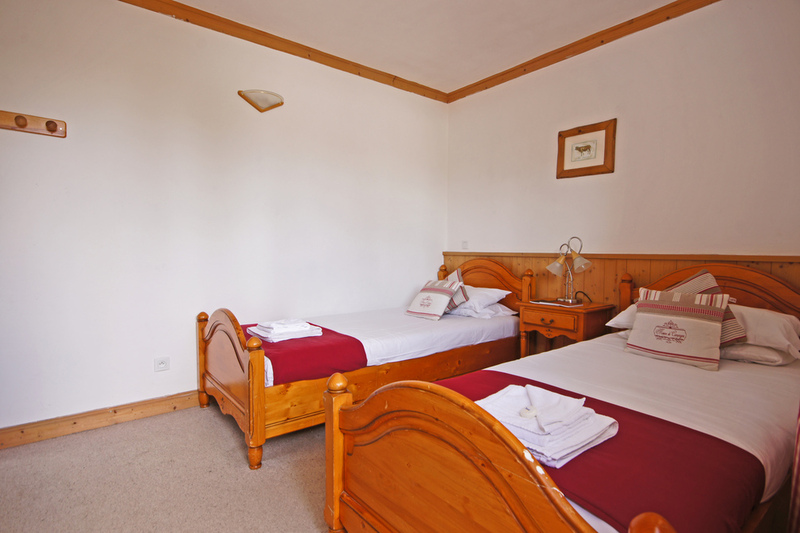 Chalet James sleeps 12 guests in 6 en suite rooms. The living room is of a good size with comfortable sofas, TV and a log fire place. The chalet also boasts a boot room with heated boot racks. 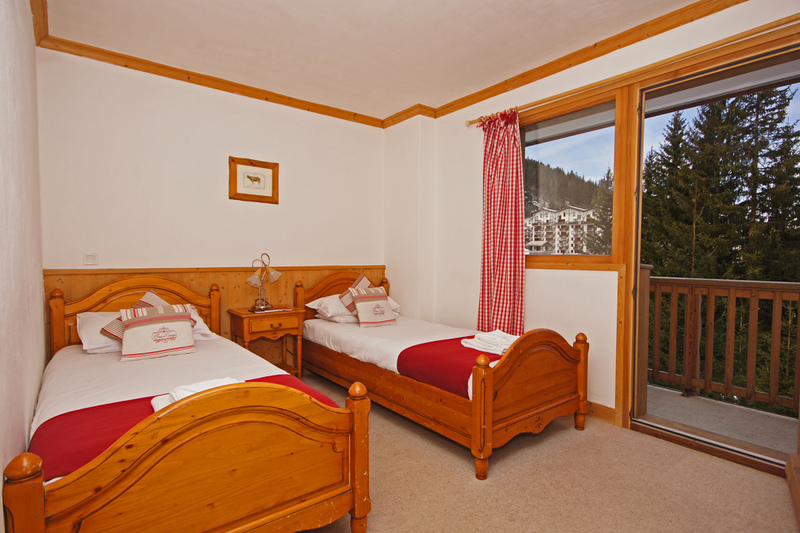 Next door is the Chalet Beauvallon, which is also available to book, meaning large groups can spread over the two chalets. Entrance, lounge and dining area with TV and balcony. Steps leading down to ski and boot room. A good new addition to the portfolio, this chalet is convenient and comfortable offering good value for money. It won’t blow your socks off but it shouldn’t let you down either.